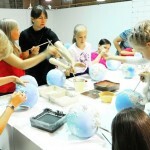 In Estonia, you have a unique opportunity to reveal your creativity taking part in a pottery and ceramics master class. 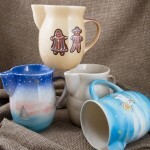 A visit to the workshop includes a short tour and learning the techniques of decorating ceramic cups or other kinds of production. 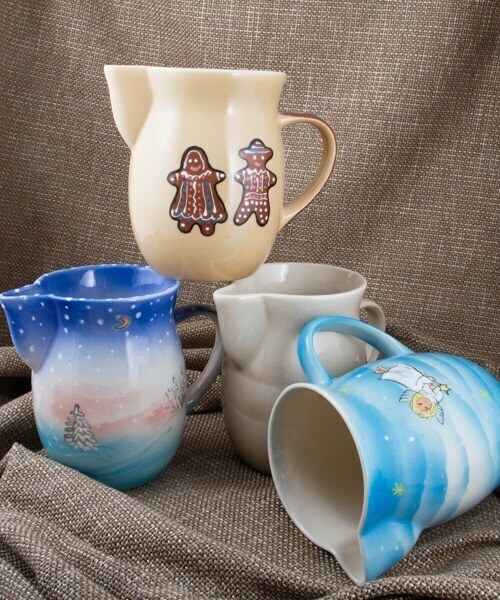 Assisted by a ceramics master you will decorate and glaze a piece of ceramic (cup or plate). 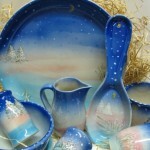 Your item will be fired and if you are staying in Tallinn for several days, you will have an opportunity to take a completed piece. Or, it can be shipped to you by post for an additional fee. 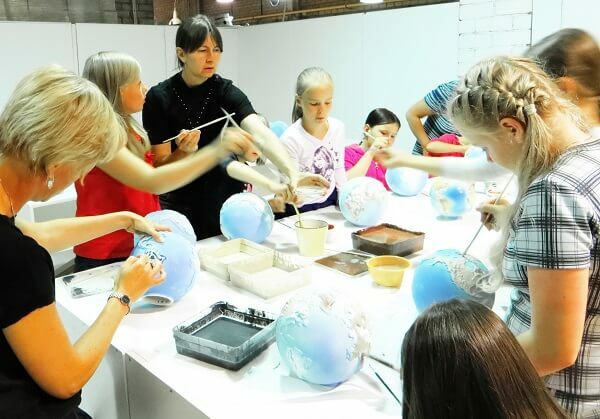 A ceramic master class in Estonia is a great interactive learning activity for adults and especially for children. 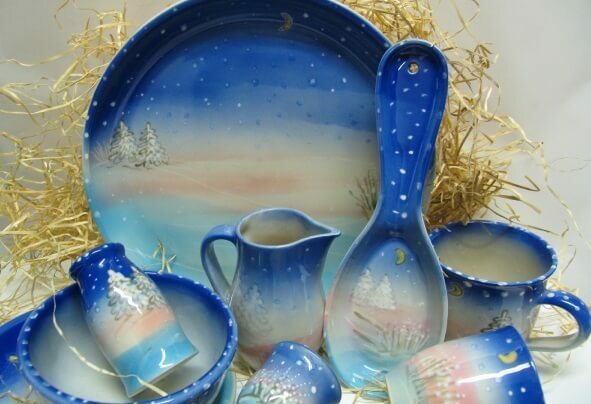 For many years you will remember your visit to Tallinn every time when pouring tea or coffee to the cup you have created yourself. 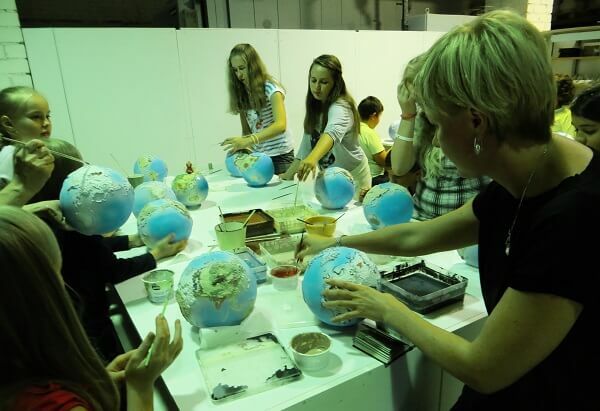 The program begins from the city center or your hotel in Tallinn. 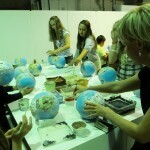 A bus will take you to the workshop where you will be guided and assisted by the pottery master.